Is the Kyi-Leo a Hypoallergenic Dog? Kyi-Leo is a cute little cross with the uncanny ability to melt even the hardest of hearts. This little guy is a cross between the Maltese and Lhasa Apso, and while the breed isn’t recognized as of now, the Kyi-Leo is becoming quite popular because of his look and temperament. Read on to learn more about this cute lap dog cross and find out if the Kyi-Leo is a hypoallergenic dog breed! Related: Is the Barbet a Hypoallergenic Dog Breed? This cross takes two of the best lap dog breeds and combines them into one epic lap dog. The breed got its start in the San Francisco Bay area when a Maltese and Lhasa Apso accidentally bred. While it wasn’t planned, the dogs’ puppies immediately caught the attention of Harriet Linn who began to breed this cross. Like the Maltese and Lhasa Apso, the Kyi-Leo is a small lap dog, averaging between 8 and 12 inches tall and weighing between 9 and 14 pounds. They have a long, silky coat that grows long like their purebred ancestors, and are most commonly black, silver, white, and yellow. As a more recent breed, their look can be somewhat variable. This hypoallergenic dog breed is generally calm, obedient, quiet, and exceedingly difficult to irritate. These guys are playful and active around animals and people who they know, but they tend to be cautious and somewhat on guard. After he warms up to the visitors he’s watching, the Kyi-Leo becomes the super friendly dog his owners know and love. Be aware that this breed has excellent hearing and is a splendid watchdog. Interestingly enough, although the Maltese gets quite upset when left alone, the Kyi-Leo is very patient with being alone. This dog is a generally healthy breed, living an average of 13 to 15 years. 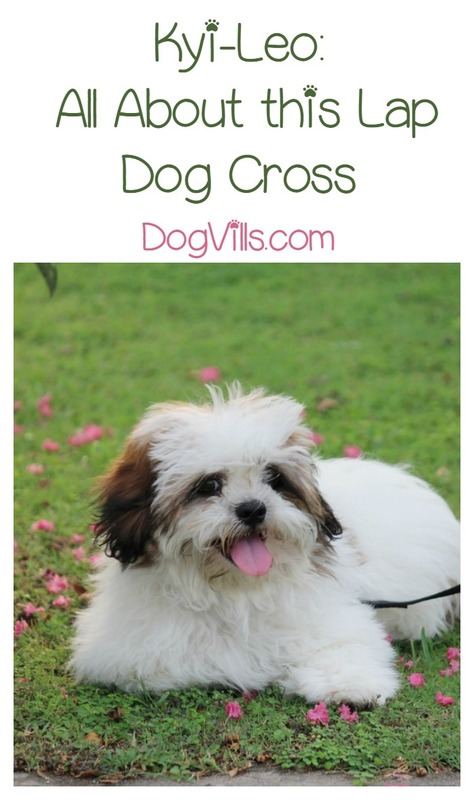 As a cross, they aren’t as prone to the medical issues that purebred Maltese and Lhasa Apsos are. However, as small breeds, there are some things to be aware of. Luxating Patellas – Like most small breeds, the Kyi-Leo is prone to luxating patellas, also known as dislocating kneecaps. Fragile – This breed is not a rough-houser. Back pain and lameness are common when the breed is handled too roughly. Sensitive GI Tract – Like all dogs, you should not give table food to the Kyi-Leo. This breed is especially prone to pancreatitis. This breed’s long, silky hair requires either daily brushing or grooming every 6 to 8 weeks. Without it, their hair becomes matted and impossible to deal with. Otherwise, all they need is a weekly bath and regular brushing. As they don’t shed, the Kyi-Leo is a hypoallergenic dog breed and perfect for people with dog allergies. Although creating the Kyi-Leo was never on anyone’s radar, they’re the Bob Ross of cross breeds. These adorable happy accidents are as wonderful for families as they are adorable, and since they’re shed-free, they make excellent pets for people who are allergic to dogs. As always, make adoption your first option. 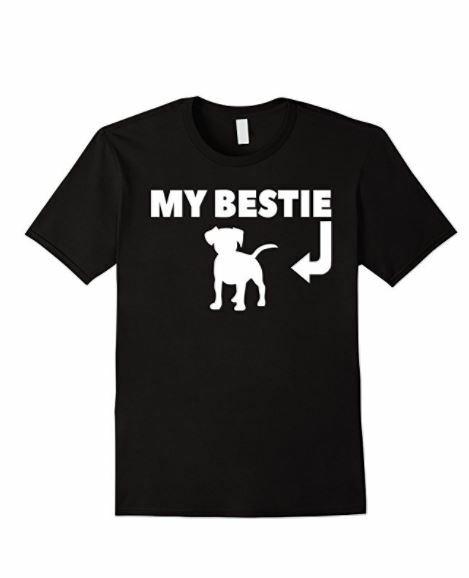 Hit the shelters and breed-specific online rescue sites before buying a puppy. You never know. You might end up find a fur buddy in need of a forever home faster than you think. Do you have one of these hypoallergenic dog breeds? Tell us what you love about the Kyi-Leo in the comments!